Praveen Gupta – Founder of Tallenge, Inc.
Praveen Gupta is an Indian angel investor and entrepreneur with a strong interest in global consumer internet applications. He has extensive experience in big data, analytics and consumer behaviour and has worked with industry leaders such as Microsoft, eBay, Yahoo, Monster, P&G and Lenovo. Gupta is the founder of Tallenge, Inc., a digital platform that bridges the gap between Got Talent, YouTube and Idol. Praveen Gupta is an Indian angel investor and entrepreneur with a strong interest in global consumer internet applications. He has extensive experience in big data, analytics and consumer behaviour and has worked with industry leaders such as Microsoft, eBay, Yahoo, Monster, P&G and Lenovo. Gupta is the founder of Tallenge, Inc., a digital platform that bridges the gap between Got Talent, YouTube and Idol. He has also been an active angel investor since 2008 and has made several notable investments in startups in India and the United States. Praveen Gupta is an angel investor at AngelList and holds directorships at Borderless Access Panels and Blueocean Market Intelligence. Gupta is known for his role in delivering over US$40 million worth of business in the early years of business activity at CrossTab. Born raised and educated in India, Praveen Gupta attended DBPC School in Kilkata from 1977 to 1987. He then enrolled at St. Columbas School in New Delhi where he graduated in 1989. Gupta then enrolled at Birla Institute of Technology and Science, Pilani in Rajasthan where he graduated with a master’s of science in physics, chemical in 1994. Gupta then furthered his education by enrolling at the Indian Institute of Management, Lucknow where he achieved a PGDM qualification in marketing in 1996. After launching his career, Gupta held several directorships In India, Singapore and the United States. He has also made a range of investments in India and abroad in countries such as the United States and the United Kingdom. Adarza Biosystems – Based in St. Louis, United States, Adarza is a biotechnology company that builds high-tech products that detect protein. ezCater – An e-commerce business catering marketplace situated in Denver, United States. Milk Mantra Dairy – A milk products company based in Bhubaneswar, India. Biscuit Labs – A company that operates from London, United Kingdom and San Francisco, United States which offers artificial intelligence-powered smart-grid sensing products with the aim of improving energy efficiency in buildings. Datanyze – Known as the leader in technographics, Datanyze is a San Mateo, United States-based SaaS company. 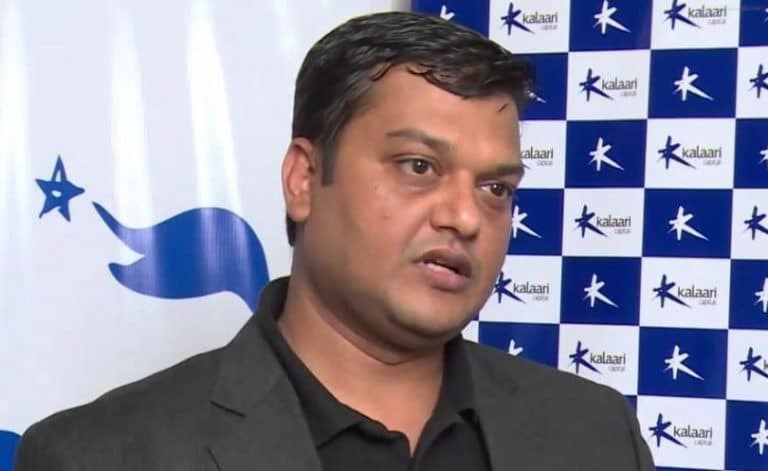 The Indian Wire reported in August 2018 that Praveen Gupta is one of the top, most active angel investors in Bengaluru along with other investors such as Ganesh Krishnan, Bhavish Aggarwal, Rajeev Krishnan, Sumit Jain, Amit Gupta and others.